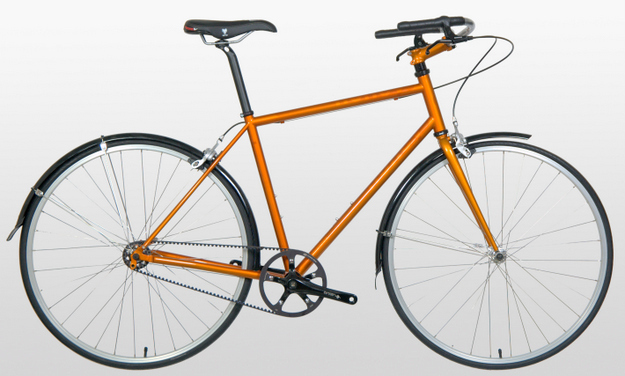 Honey Bikes are function-specific bikes made for men and for women. 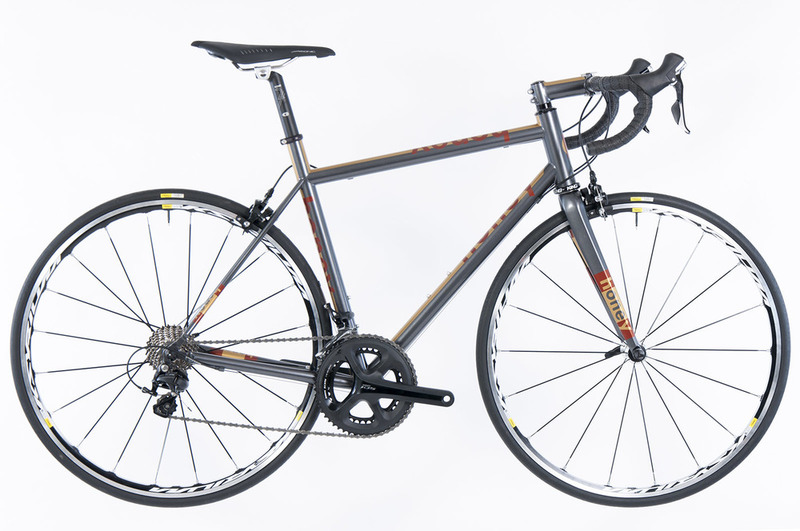 Honey makes 12 sizes of each style of bike making a perfect fit much easier to achieve than with other stock brands. Honey offers 11 styles, each designed for a specific use. No Honey is a re-purposed bike. Honey designed each bike’s style and function from the ground up—including tubing choices, bike fit, handling, and components to create the best riding experience possible. Honey bikes are designed and built in Massachusetts. Honey makes getting the right bike simple. Not only is this a bike that muscles its way to the front of the pack, but it also isn’t susceptible to breaking the way most bikes are. Whether or not you want to go fast, having a bike that doesn't hold you back increases the fun of being on it. Some Honey bikes are built for race performance, others are built with all-day comfort in mind. No matter which Honey you select, you'll feel the bike move beneath you. 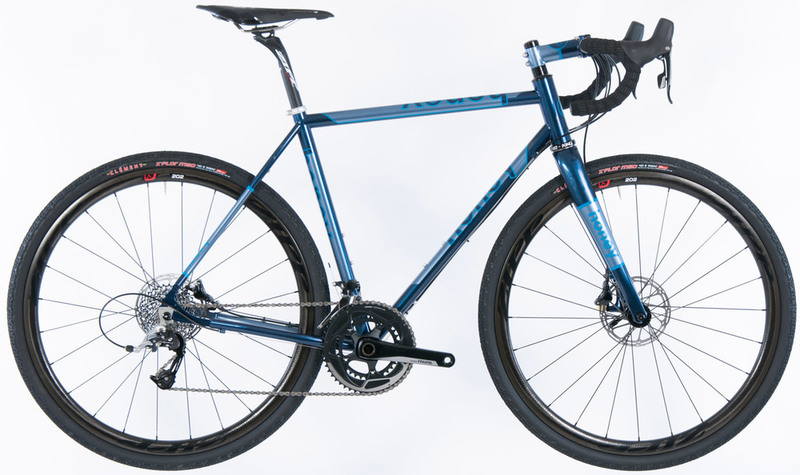 Honey re-defines the performance light-weight steel offers. Honey bikes come in 12 different sizes. 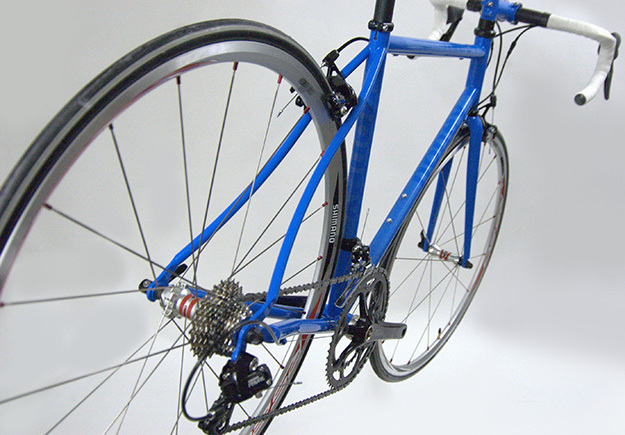 We help you choose a Honey frame that fits you along with proper length stem. 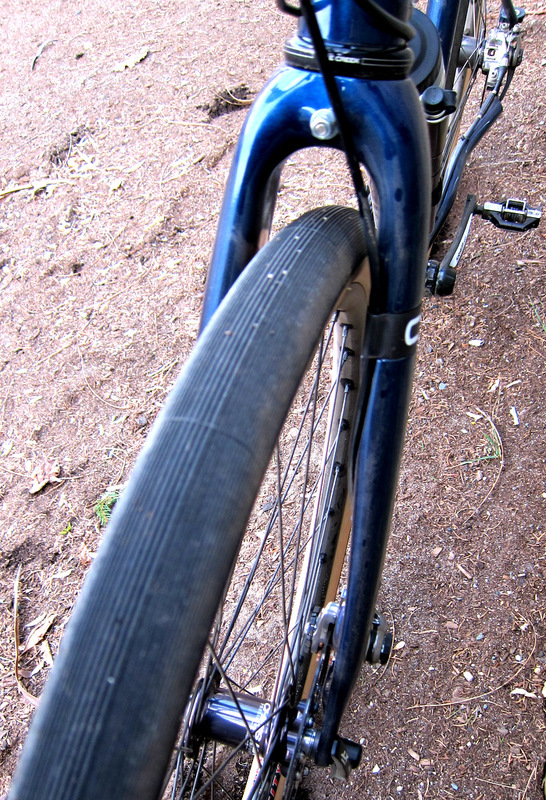 Your bike comes with everything on it that is right for you. Choose the right handlebars, bar tape, saddle, and pedals along with components that are right for the kind of riding you do. We make this process easy no matter how familiar you are with what's on the market. Choose from paint colors and schemes Honey offers so you like what you see every time you go on a ride! 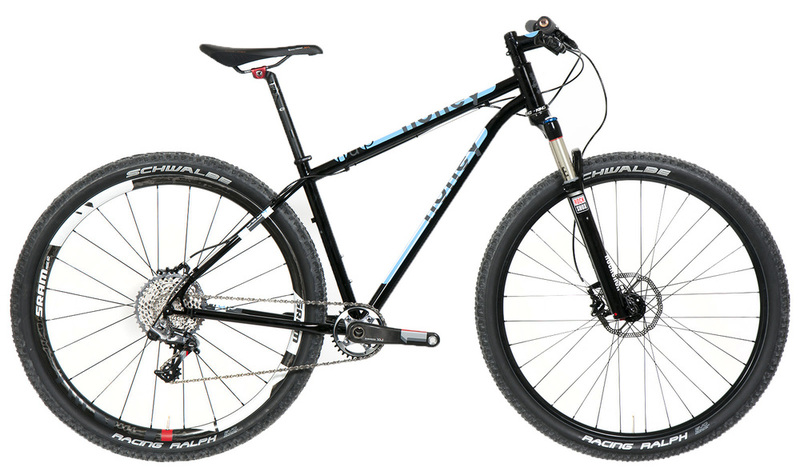 The best Winter Riding experience comes by way of the Honey BiFrost Converter … AND it’s a great summer mountain bike!